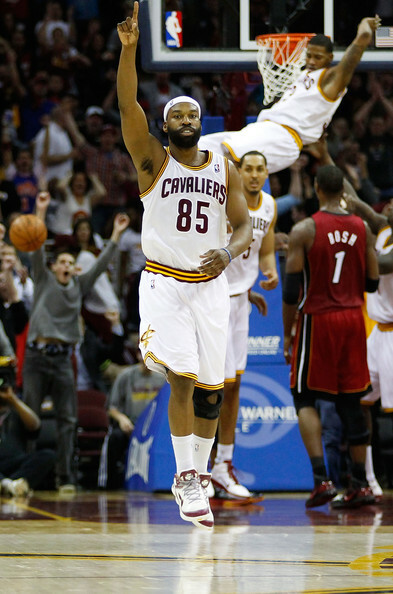 March 29, 2011: Cavs 102, Heat 90. Thanks for your help, Baron. Good luck.